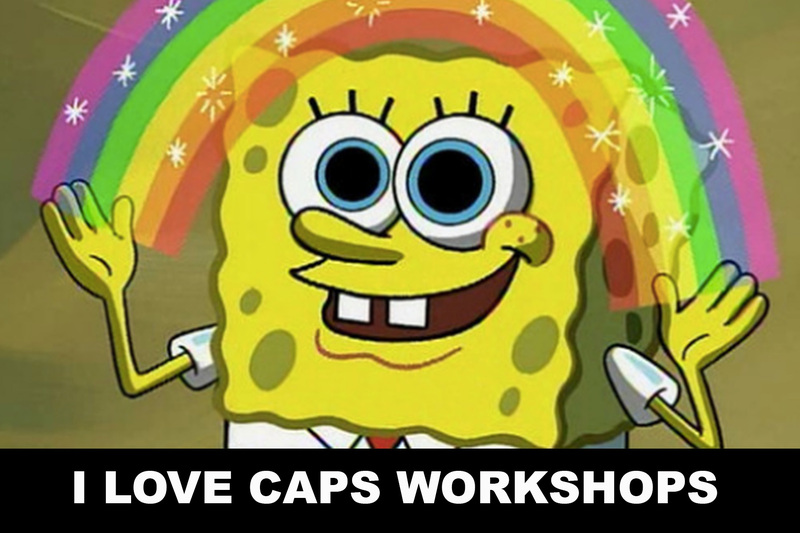 CAPS is dedicated to providing outreach and community engagement on campus related to many mental health and wellness topics in an effort to improve the overall psychological and emotional well being of students. At your request, members of our staff will facilitate a workshop presentation for your student orgs, university departments, staff, and offices that serve UM students. Only for UM students or faculty and staff who serve UM students. During the academic year, we do receive a large number of requests so please give us at least 3 weeks in advance for all presentation requests. Please select from the list of workshop topics, and indicate if you would like it tailored to specific needs. If the topic is not listed, please feel free to specify what you are interested in and we will do our best to accommodate. We also ask for a minimum of 10 audience participants for each presentation. If CAPS cannot fulfill your request, we will try to connect you with alternative resources. If your department or organization has recently experienced a loss of a student or a campus tragedy, please ask to speak with the CAPS Crisis Response Team (734-764-8312) and we can discuss how best to support your needs. We also encourage you to contact the Dean of Students office (734-764-7420) and connect with their Critical Incident Case management team for further assistance.